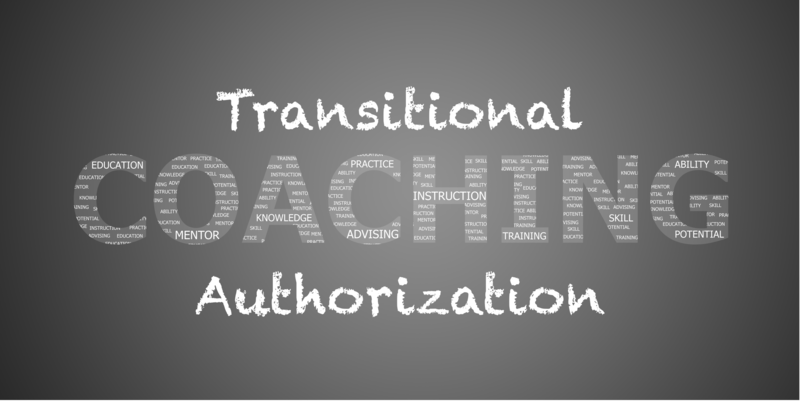 After you have have earned your coaching authorization it will need to be renewed every 5 years. 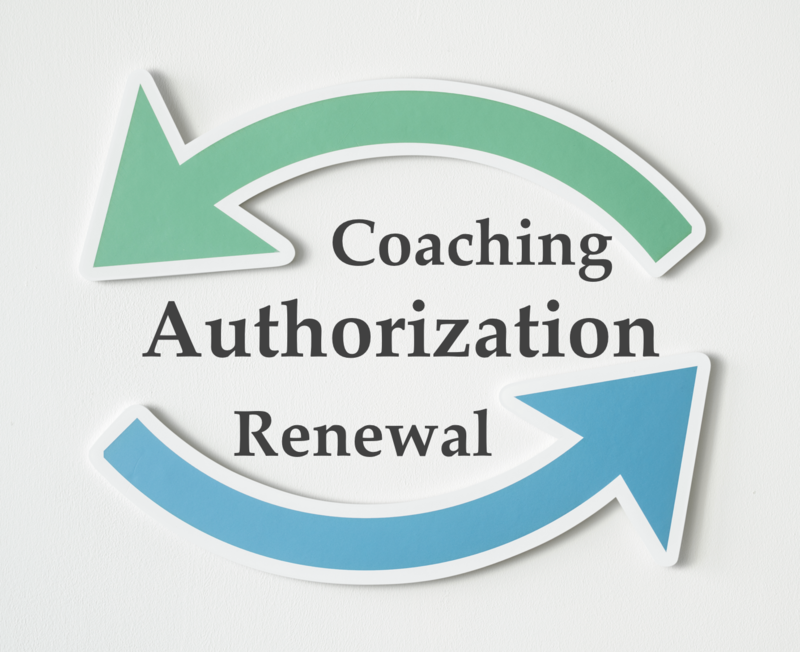 At the NEACA we have all 5 renewal credits available in one package that allows you to easily renew your coaching authorization. You will need to renew your CPR certification at an onsite course. 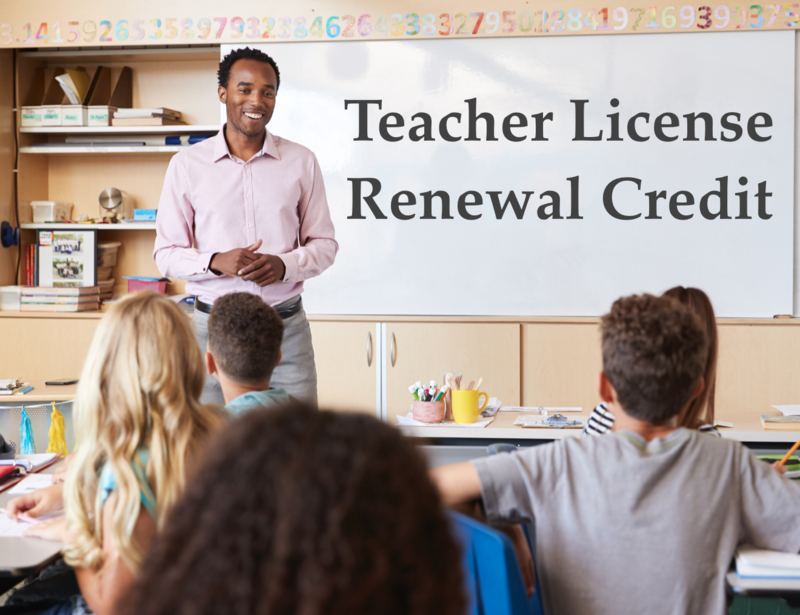 Certified teachers, who have a coaching endorsement, also need to renew their license every five years. The challenge for teachers that coach is finding high quality, inexpensive, athletic specific renewal content - WAIT NO MORE! 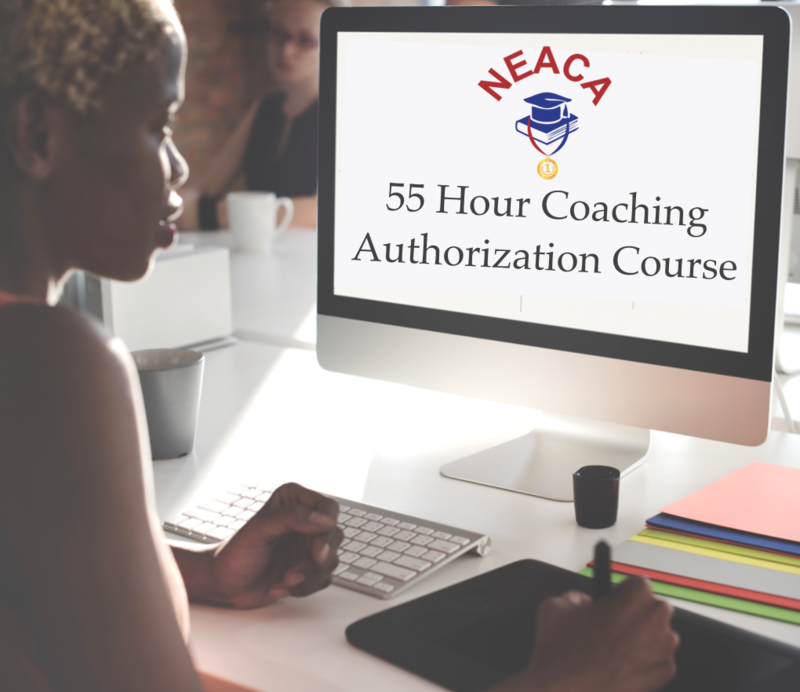 The NEACA has partnered with the AEA Online Training System to offer an Athletic Specific teacher license renewal course that provides 1 teacher license renewal credit. 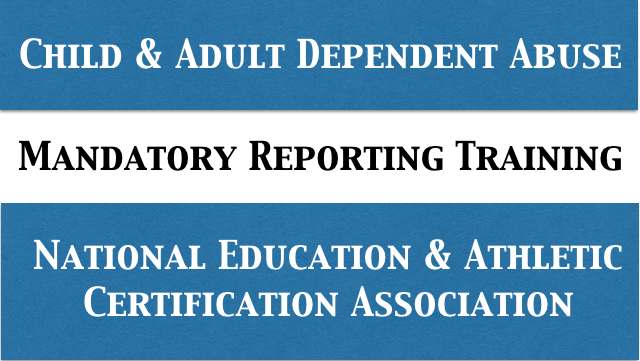 We will be adding more of these teacher license renewal courses in the future. If you have already taken some coursework in college, we will evaluate your college transcripts and if it is determined that you DO NOT NEED all of the courses, then you are able to select only the course or courses that you need to complete the state mandated requirements. 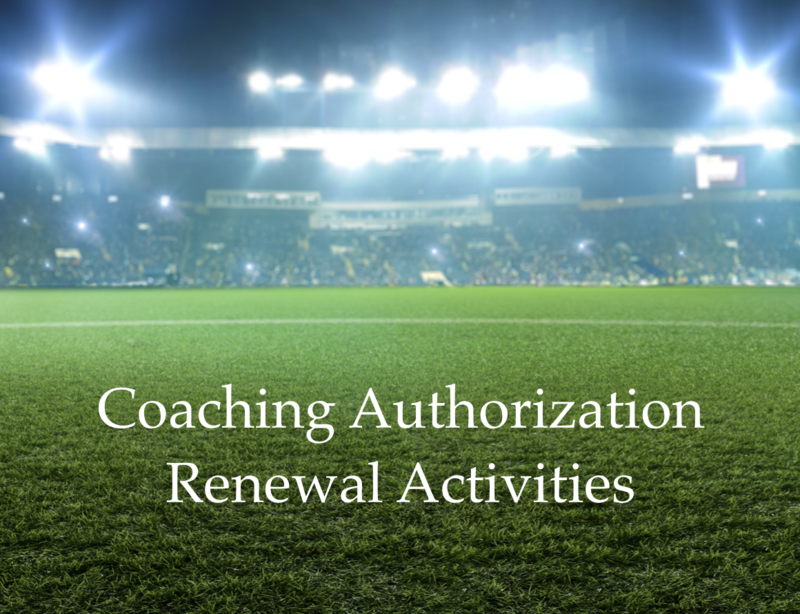 If you have already completed some coaching renewal activities and do not need ALL of them then you can take Individual Activities here at the NEACA. 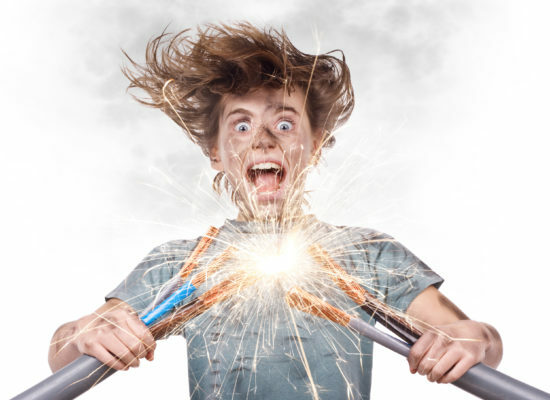 You can take up to 3 individual renewal credits to complete the renewal process. 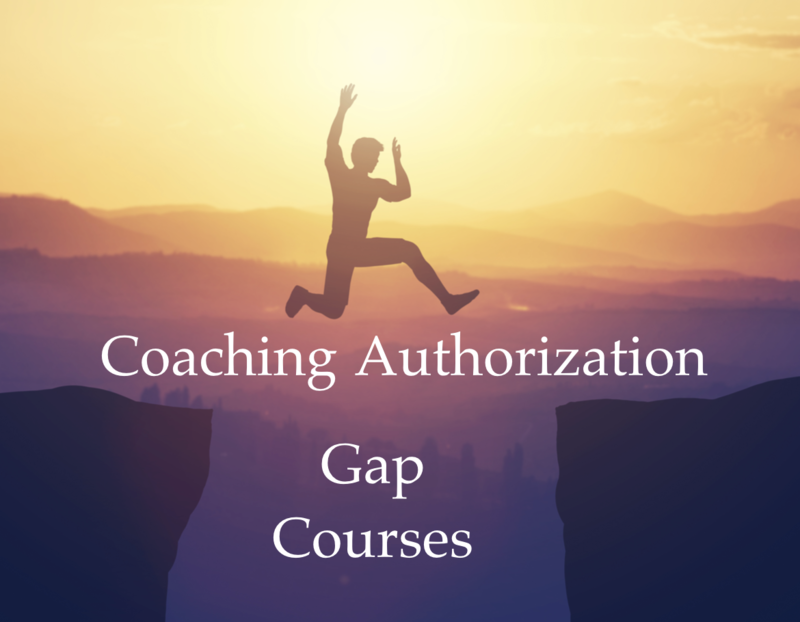 This is a great option for Head Coaches that need to attend a rules meeting and will need to take the concussion course - now you have a place to complete your Coaching Authorization Renewal. I am working my way through the coaching program and words can't describe how awesome this program is. Every coach needs to see :60 Lessons and EVERY PARENT needs to watch the whole parent video series! I am pumped about what I have learned! I have been through 3 levels of USA Hockey classes and they need to meet with you and get this implemented ASAP! This course really got me thinking how today’s athlete is much different from 15 years ago. I appreciated this videos in this series touching on this point and that it doesn’t make them worse/better... just different. 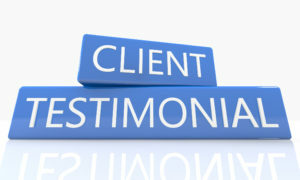 Throughout the course and the different modules it did a great job of trying to meet the learning style of today’s overwhelmed parent, professional and future coach. The Coaching Series did a great job of making me think as a coach about my personal coaching techniques. The 7Second Coaching strategies will help me get my athletes engaged and be infinitely more productive as a coach. I feel that I am very well prepared and have the resources from this course to step in and have a positive impact on the culture and success of this program. I learned and was reminded of how to properly and appropriately communicate with my child athlete. Remembering to keep a positive attitude and environment. Learning that non-verbal messages and cues are not only very hurtful when they see them from their parent and coach but are often all they see, I know I will use the strategies provided as a coach and parent work on that skill. Real Content from Real Educators & Coaches Designed to get Real Results - Really Fast! 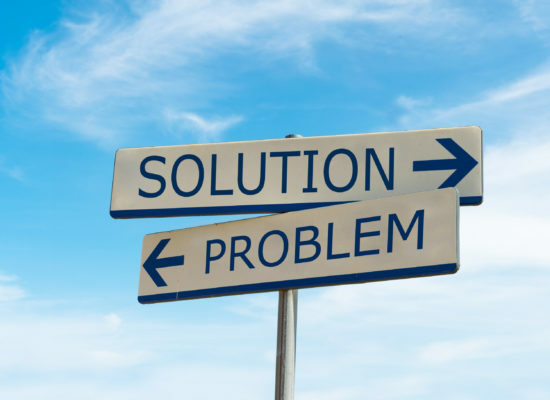 To provide high quality, engaging online professional development courses that offer educators, coaches, parents and administrators the opportunity to advance their careers, teams, family and departments without sacrificing work-life-balance or finances. At the NEACA, our contributors stand alongside our students as they pursue their goals to ensure success. 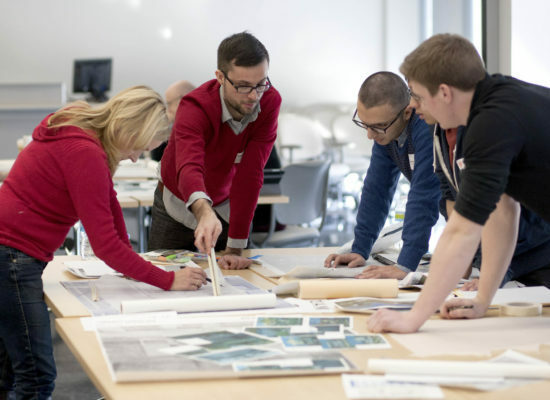 We pride ourselves on providing a vibrant learning community that values diversity, celebrates individuality, fosters mutual respect and encourages free exchange of ideas.